Why doesn't the "Start proposal in Acquire" button appear in SWRemote on the Invoice screen? Acquire was never installed on the Device, or was removed. Please check for it in the App Store / Play Store. Inside of the Settings of Acquire is the “SWRemote installed on this Device” box checked? 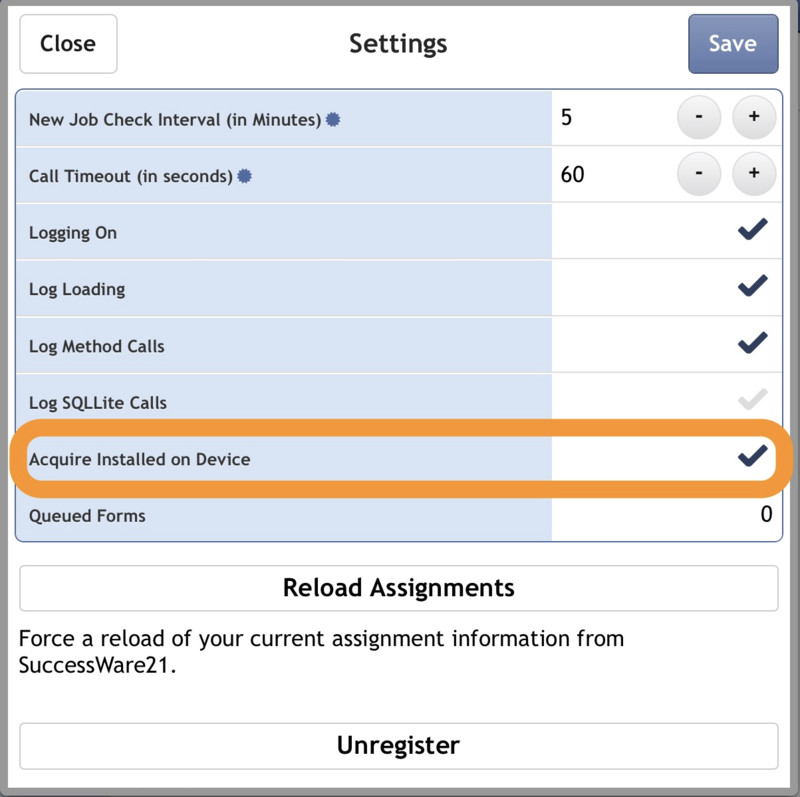 Inside of the Settings of SWRemote is “Acquire installed on Device” box checked?